Home Domestic News Can Manchester United Save Their Season? Can Manchester United Save Their Season? 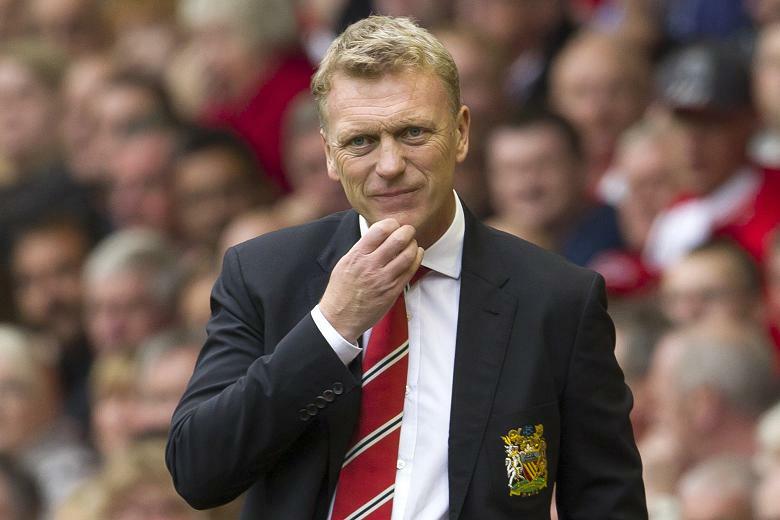 Since the retirement of Sir Alex Ferguson, Manchester United have hardly flourished under new manager David Moyes. With the fellow Scot taking charge at the Theatre of Dreams, their displays and results have shocked but delighted many a football fan. With their campaign gradually spiralling out of control, the question on everyone’s lips is, can Manchester United save their season? For United fans, sitting 9th in the table and 13 points off top spot cannot be something they’re used to. Having won the league last season, it is surprising to see that the Red Devils have slipped so far behind. Moyes may have got off to a shaky start but it is important for fans to stick by him. It is easily forgotten that it took Ferguson four seasons to claim his first major trophy. Moyes is definitely the right man for the job but this is what needs to be done, in order to turn things around. Old Trafford was once a place that would strike fear into players and managers alike. With United conquering teams left, right and centre, fans knew that any away side would face a struggle like no other. However this season, United have dropped several points at home including a draw with Southampton and a loss to West Brom. More recently, the Red Devils have been on the end of consecutive home defeats to Newcastle United and Everton. After losing only three at home the whole of last season, they have already matched that with only 15 games played. If they can start to pick up wins and revive the fortress that it once was, you have to feel their season would instantly show signs of improvement and they may steadily climb up the table. In January it is a must for Moyes to offload the players who he feels are no longer good enough to pull on the famous red shirt. There are some players who it has to be felt, are perhaps passed their glory days. The likes of Anderson and Young are prime examples of people who perhaps need to provide their services elsewhere. With the likes of Jones and Januzaj making a clear impact, it’s hard to see where such fringe players will fit in. After missing out on numerous players in the summer, the pressure on Moyes to bring in big name signings is immense. The 28 million pound purchase of Marouane Fellaini from former club Everton, has seemed in vain as he finds himself regularly sat on the bench. The price tag is clearly too high for someone who appears to not be having the desired impact and it can only be felt that Moyes panicked when bringing in the Belgian international. The January transfer window could be crucial to this season’s success, Moyes needs to bring in suitable talent but he needs to avoid buying stupidly and just make the transfers that he feels are correct. If a similar situation to the summer arises, he needs to learn from his mistakes and not panic. Whether it’s the Champions League, FA Cup or even the League Cup, it is important for the club to have some success. I’m not saying United should give up on the league title… but it would take a miracle for them to retain their crown. Moyes needs to focus on getting into the top four and qualifying for Europe, while also grabbing some silverware. A lot of the bigger clubs seem to avoid playing their top players in the League Cup. United need to take advantage of this and really go for it. However it has to be said, if Manchester United fans have to choose between the League Cup or Champions League football next season, we can be fairly sure that the latter, is one in which all would agree. Another England Goalkeeping Crisis? Already?